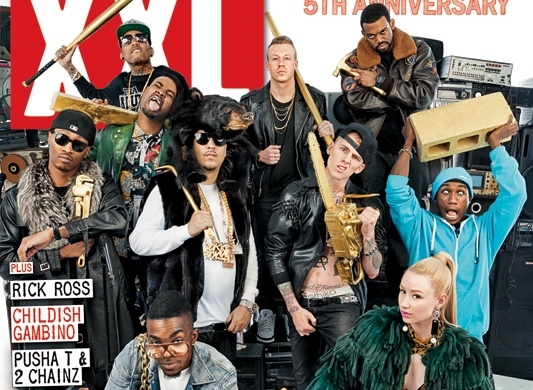 The 2012 XXL Freshman class got together recently to spit their freestyles for the latest installment of XXL’s feature. Being showcased in this freestyle video were Danny Brown, Future, Hopsin, Machine Gun Kelly, and Roscoe Dash. All of the guys destroyed their rhymes and showed us why they deserve to be a part of this prestigious group. Please check out the video by heading through the jump and let Under The Gun know who are your favorites of the XXL Freshman list.